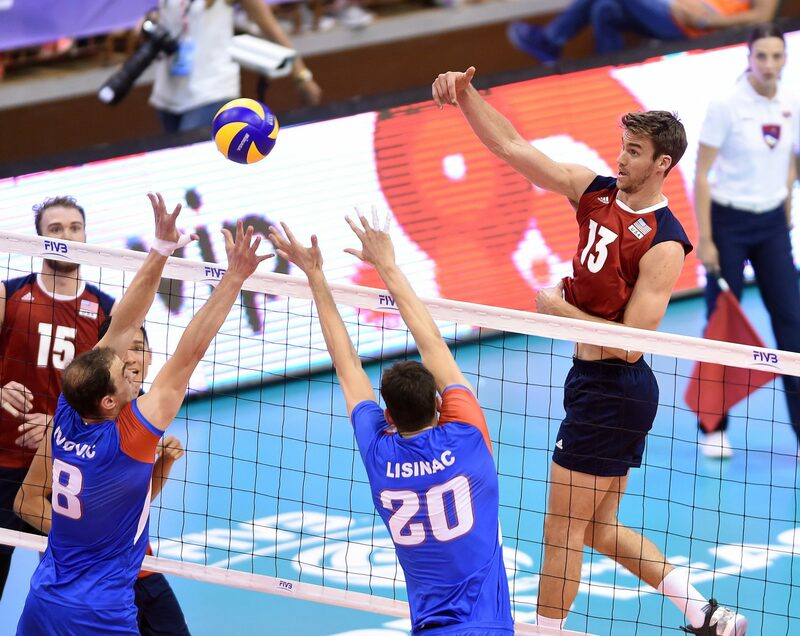 After spending one season in Poland with Trefl Gdansk, former UC Irvine middle blocker Dan McDonnell (2011-12) will continue his professional career with Tourcoing VB Lille Metropole (TLM) in the French Pro A league. This will be McDonnell’s third French side, having previously played for Tours VB and Chaumont VB 52 Haute Marne, where he won the 2017 French Pro A championship. Over the summer, McDonnell has also scored 28 points for Team USA in 2018 Volleyball Nations League (#VNL) action. Commenting on his new side in France, McDonnell added, “They had a lot of success last year and I’m excited about playing for a team that is on the rise in the French League and has a ton of support from the town and fans. While we’ll be returning as French Cup champions, I think it’ll be important to take the season as it comes, getting better as a team every day and finding our chemistry together.” McDonnell will be reunited with his former Chaumont teammate, opposite Ronald Jimenez.